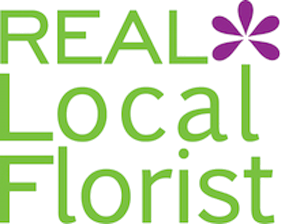 Florist Websites | Social Media | GotFlowers? 78% of people trust peer recommendations (such as the “Like” button on FaceBook), a figure that sits in stark contrast with the 14% who prefer traditional forms of advertising (radio, TV, print advertising). So when you have something unique to offer (e.g., floral arrangements, special promotions or personalized greeting cards), it’s a good idea to consider broadcasts through social media channels. This serves the following purposes: (a) it pulls direct buyers to your website, (b) it informs friends of friends through social media to promote your business, and (c) it improves your business’ presence in Google search results. While engagement with social media does not instantly result in sales, it builds sales momentum as it strengthens the relationship between your shop and your customers, gradually and continuously improving purchases over time. At GotFlowers, we understand the importance of growing this ecosystem while recognizing that, as florists, you may not have the time or expertise to nurture this environment. If It’s Convenient, You’ll Do It – Fact: Florists do not often post on their social media accounts. Either they do not have the time, or the process is too cumbersome and inconvenient. 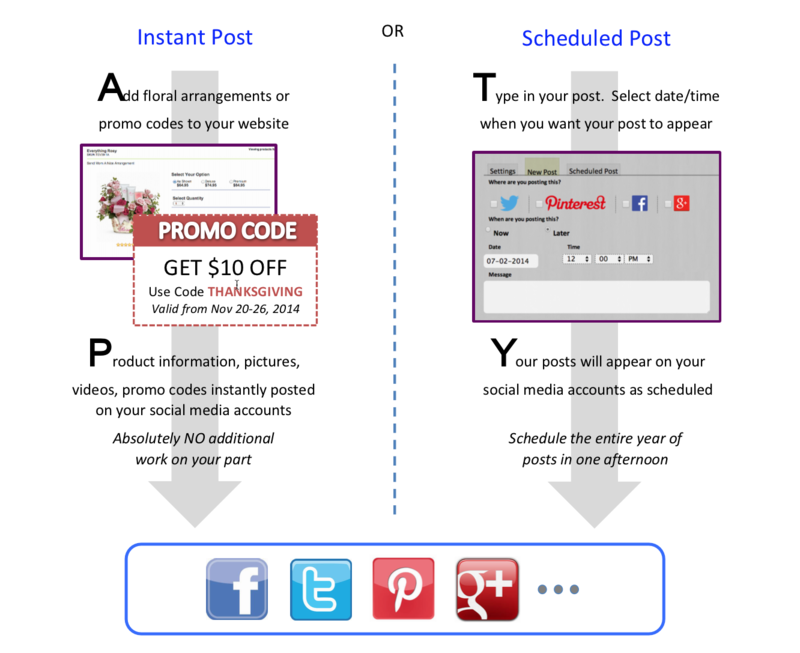 This is why we’ve developed GotSocial specifically for the floral industry. We make it simple to post your products on social media. We let you do what you do today (adding products, promo codes, etc) and then we automate the process of posting to your social media accounts.